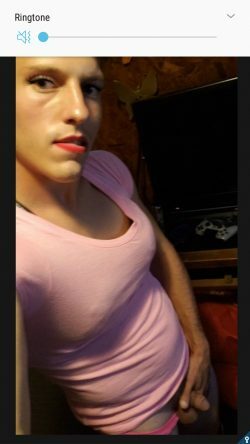 Browse feminization pictures, gifs, stories and more or post your own fetish content to the community. 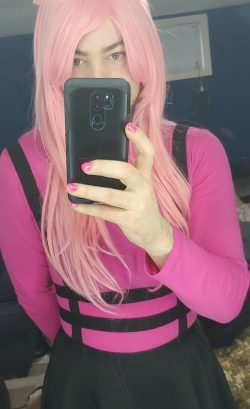 Feminization is the process of turning a masculine guy into an effeminate femboy, typically by a dominant woman or mistress that loves the fetish as well. I wish my secretary would walk in and see me like this!